Why choose JNtech Networks for Checkpoint? JNtech Networks offers a wide range of Checkpoint certification training in India. Checkpoint certification validates skills and knows how to secure network communications, how to defend a network from security threats, how to configure security policies, how to protect emails and messaging contents and many more. Checkpoint certification means candidates are expertise with the technology that secures your internet networks. 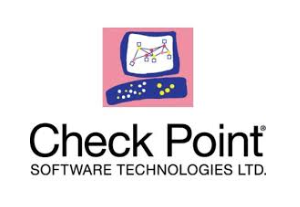 The checkpoint is a globally accepted security firewall technology. JNtech NETWORKS is leading firewall training institute in Noida, Delhi offer Checkpoint CCSA and Checkpoint CCSE training with hands-on experience. Our trainers are security firewall certified expert trainers with more than 10 years of network security industry experience. We offer 24*7 lab access to the students with no time restrictions for lab practices. Students can access our online virtual racks from anywhere with workbook support. We offer Checkpoint CCSA and Checkpoint CCSE training course with instructor-led / online training according to the student choice.